Can you think of a better way to cool down on these hot summer evenings than chilling along the banks of the Vltava? Neither can we, which is why we grabbed some beer, food and a bunch of friends and headed over to the Pristav recreational area behind our Prague office earlier this week for a little R&R. 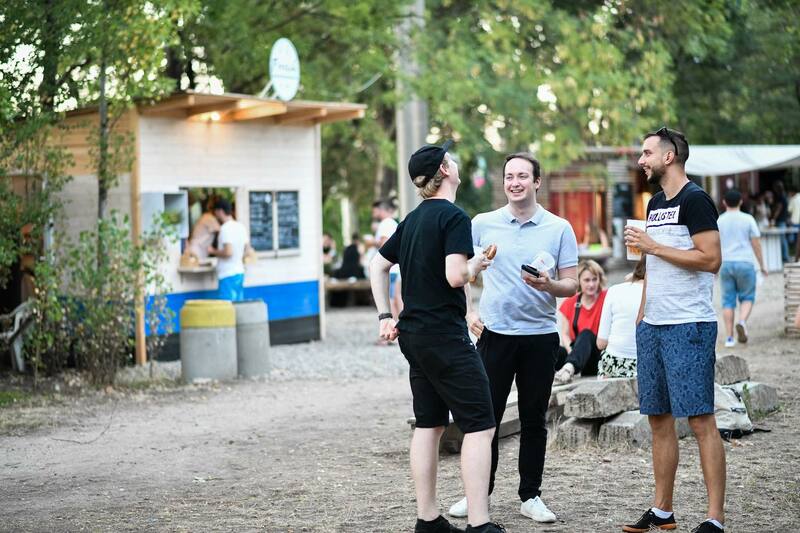 STRV Open Air was part of our Summer in Karlin initiative, which included a series of Dev Beer nights in Prague and Brno as well as yoga sessions on our rooftop terrace, Surf Fitness Tuesdays and other sports activities. We have a Secret Cinema outing planned for later this month.